How to Disable Right Click Copy Paste Function in Blogger [Text Selection]? 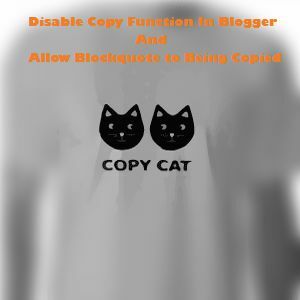 – You have seen many of bloggers disable copy function on their blog. It is because most of the Genuine bloggers who works a lot for their blogs and write content for their blog always face the problem of being content copied by the newbies who are just entering to the Blogosphere with the goal of making money without the real making efforts and understanding the value of actual content and things which like readers. Sometimes the copied content by them get a higher ranking by the search bots compare to your original content. So, it is important to protect your blog content from these type of foolish newbies (Content thieves) who never understand the value of our efforts and real work. 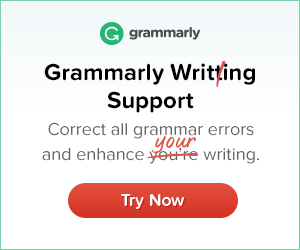 The agenda of this post is How To Protect Blog Content from Being Copied? Actually, We make it possible by disable the right click of the mouse on our blog page and also turn off the CTRL+A. Disable Right Click Copy Function Except Specific Codes/Text with CSS. – Add a Stylish Contact form to Static Page in Blogger. – 4 Best Below Post Subscribe Box Widget for Blogger. 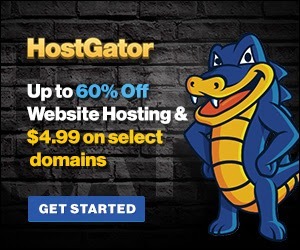 Recommended – 11 Best SEO Optimized & AdSense Friendly Blogger Templates. So above guide is about How to Disable Right Click Copy Paste Function in Blogger [Text Selection]? We hope by this tutorial you can do it easily. If anyhow problem persists after following all above steps then drop a comment below. I will help you out of sure.